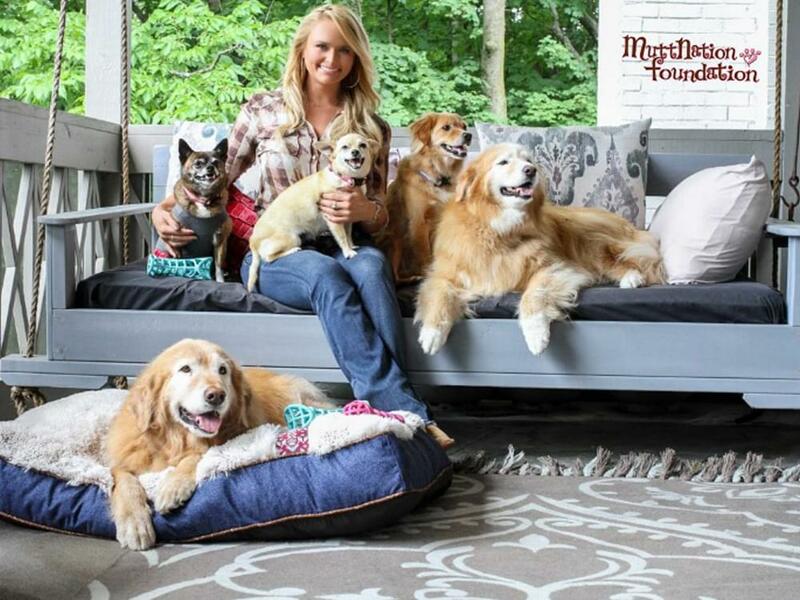 That’s why in 2009, Miranda and her mom, Bev, started the MuttNation Foundation, an organization with the mission of ending animal suffering and homelessness on every front. Recently, MuttNation partnered with pet insurance company PetFirst to offer one month of coverage for every pet adopted through the foundation. In addition, anyone who donates to MuttNation will have access to PetFirst insurance at a discounted rate. Over the last 10 years, the MuttNation Foundation has successfully raised millions of dollars to aid organizations, government institutions and entities that build animal shelters for better care and increased pet adoption.